The Association of California School Administrators (ACSA) Region XIV selected Dr. Pam Brown as the Secondary Administrator of the Year. The award is presented annually in recognition of the outstanding performance and achievement of an individual in the public school system. Her nomination will be submitted to the State ACSA for consideration at the state level. “Dr. 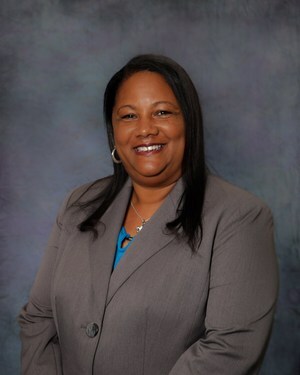 Brown is universally respected by all stakeholders and was also chosen as the 2016-17 CVUHSD Administrator of the Year by her fellow district administrators. She believes all students have strengths and special abilities, and it is the school’s responsibility to provide opportunities and challenges to enhance growth and development. Through the guidance of Dr. Brown, Leuzinger High School has shown a steady increase of college going students, higher graduation rates, and lower suspension and expulsion rates. Her school is a safe place to learn and grow both academically and socially.” said Dr. Gregory O’Brien, CVUHSD Superintendent. Dr. Brown will be honored at the Administrator Awards Dinner on April 26th at the Grand Event Center in Long Beach.